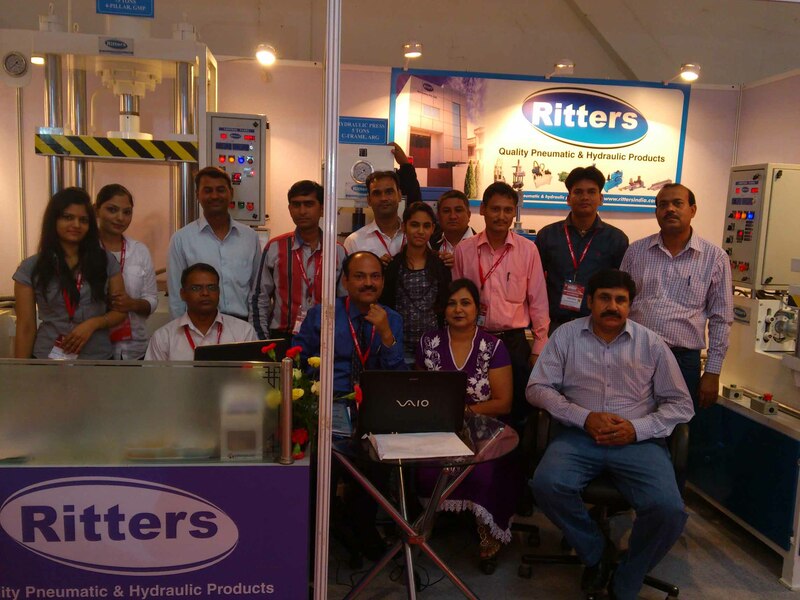 Ritters Automation Pvt. Ltd. is engaged in Manufacturing of Quality Pneumatic & Hydraulic Products since 1990. Manufactured Products are Presses, S.P.M.’s, Cylinders, Power packs, Panels, etc. Company has over the years manufactured many indigenously designed unique machines. Few of them are Rubber Injection, Pipe Flaring & Squeezing machines, Hydro Pneumatic Presses with in Indexing Table, Hydro Pneumatic Presses for Blister Sealing & Cutting 2-Station with Trolleys etc. Recently Company has launched new Innovative and Indigenously designed High Speed Hydraulic Presses. These presses are 5-6 times faster than Conventional Presses and saves 30 to 40% Energy over conventional Presses with these High Speed Hydraulic Presses getting installed at reputed Automobile & Allied Industries , and are working to their utmost satisfaction, this is bound to change the future Press and Assembly shops in the Industry.